Bring some festivity to your Memorial Day or 4th of July get together. Strawberries, blueberries, Greek yogurt and Sweet and Savory Mixed Nuts are drizzled with viniagrette over a bed of bib lettuce or make it a salad wrap. Kids love it! A true taste of summer! 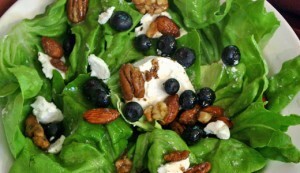 The creamy chevre is cut in small pieces and mixed with the blueberries. Sweet and Savory Mixed nuts and a basic balsamic viniagrette adds incredible flavor. The sweet and refreshing watermelon pairs wells with the salty feta cheese. Fresh mint and chili lime pecans make this a tasty summer salad. Use a premium extra virgin olive oil and a flavored vinegar to add depth. The chicken breast is boiled in curry and garlic salt, chopped and mixed with grapes or raisins, mango and ginger chutney, orange nuts and greek nonfat yogurt. Pears are best in Fall through Winter, bringing the harvest to your Thanksgiving or Christmas salad. Whether you’re making a leafy green, lettuce, spinach or vegetable salad, it is the salad dressing that brings flavor and quality to the dish. The number one ingredient used for making hundreds of gourmet salad dressing recipes is a premium bottle of Extra Virgin Olive Oil (EVOO). Salad dressing using olive oil is the best recipe for any salad since extra virgin olive oil is healthy and full of flavor. It promotes good health with its antioxidants and monounsaturated fat (good fat). Learn more about extra virgin olive oil and your health, then let’s get the basic measurements of how to make perfect oil and vinegar salad dressing that will work for many different salads. Learning how to make oil and vinegar salad dressing is as easy as 1-2-3. To make a basic salad dressing with olive oil and vinegar, also known as a basic viniagrette dressing, whisk together 3 parts olive oil to 1 part vinegar until it thickens (emulsifies). Depending on the type of vinegar or taste, add approximately 1/3 part sweetener such as honey, agave, or maple syrup. 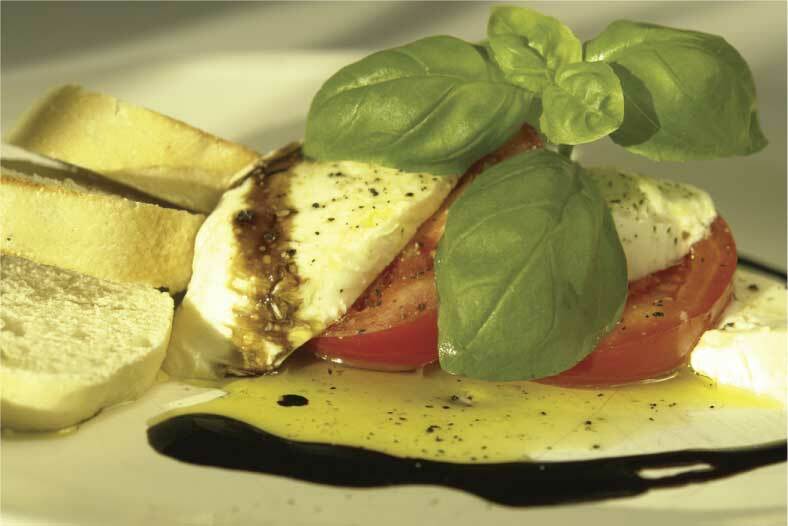 If you’re using a good balsamic vinegar, use a 2:1 ratio of olive oil to vinegar and skip the sweetener. There are countless variations of the viniagrette recipe depending on the types of lettuce used, the flavor of vinegar and your salad topping ideas. A conscientious eater may wonder “Does iceberg lettuce have any nutritional value?” But for most of us, we mindlessly reach for iceberg lettuce because that’s what our moms used to serve as a “token” green. Not that there’s anything wrong with iceberg lettuce if you’re eating it for the water content–its most abundant nutrient. Both types of lettuce, romaine and iceberg, have the same 2 grams of fiber per 2 cup serving. 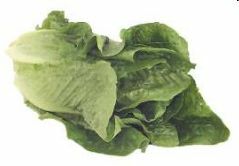 The calories are nearly the same as well–the calories in 2 cups of iceberg lettuce is 20 as compared to the calories in romaine lettuce of 16. But if you’re looking for nutritional value, romaine lettuce stacks up far greater in vitamins, minerals, and antioxidants, best illustrated in the graph below. To make the switch from iceberg to romaine, start adding romaine to your iceberg in a 50/50 mix. There are several bagged salad mixes that have already done this for you. As your taste buds adjust, start removing more of the iceberg and replacing it with other types of lettuce. READ MORE >> Lettuce Types by Nutritional Value. Lettuce salad, as opposed to pasta or potato salad, has three basic ingredients: the type of lettuce, the salad dressing and the salad toppings. Ingredient ideas for lettuce salad can be arranged to make hundreds of different salads. Change one ingredient and you’ll have a new flavor and a new recipe. That’s why there are so many cookbooks out there. Knowing some basic combinations of types of lettuce, salad dressings and a list of salad toppings, you’ll have an endless supply of ideas and recipes. Not all lettuce is created equal. The different types of lettuce and salad leaves vary greatly in flavor and nutritional value, both key ingredients for making a better lettuce salad. A general rule is the darker the green of lettuce and salad leaves, the higher in fiber, flavor and nutrition. Personalize your salad mix for nutritional value and taste and flavor. A popular gourmet blend is mesclun or Spring Mix for its color, texture, flavor and nutritional value. Works well with most dressings and vinaigrettes. Still stuck on iceberg? Mix it 50/50 with romaine lettuce to boost up the flavor and nutrition. 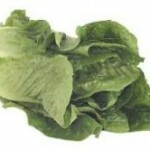 Romaine is known for caesar-style salads and works well with creamy dressings. Although spinach is not a lettuce, it is a powerhouse in nutrition and flavor. Using fresh ingredients is synonymous with a salad yet the most obvious is often overlooked–the dressing. After all, without the dressing, it is just a plate of lettuce. 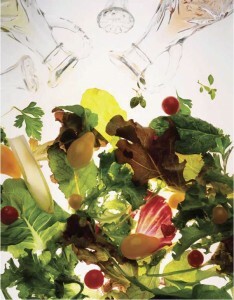 A poor choice of salad dressing can turn a healthy salad into a fat-laden junk food (Unhealthiest Salads in America). A good salad dressing brings flavor without overwhelming the remaining ingredient ideas. Change the dressing and you change the flavor whether it’s sweet, savory, zesty, or creamy. 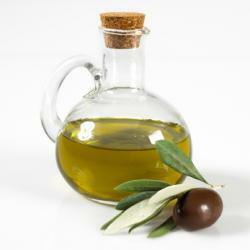 Most gourmet salad recipes and salad dressing recipes have one common ingredient: extra virgin olive oil (EVOO). The best balsamic dressing recipe has two: EVOO and aged Modena Balsamic. A homemade balsamic viniagrette works well with most types of lettuce and salad topping ingredients.